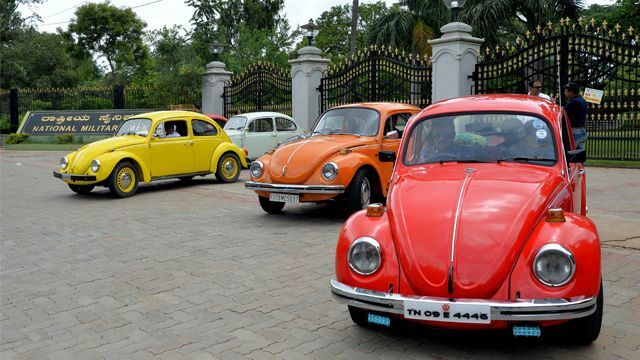 After seven decades of production, Volkswagen has announced that it will stop production of its famous Beetle car. The German car maker will end production at its Mexico plant in 2019 after offering two special editions for sale. 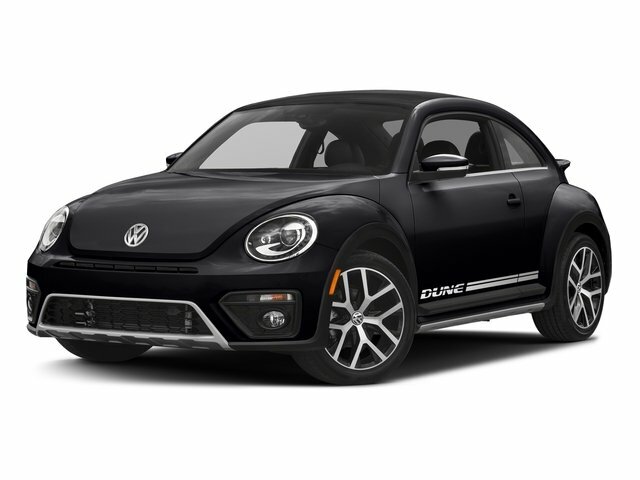 The Beetle, which was first introduced in Germany in 1938, is one of the most popular cars in the world, with significant customer bases in the US, South America and Africa. The 'people's car' has also been a major feature in many iconic Hollywood movies - including Herbie and Love Bug. However, declining sales, increasing consumer preference of crossover and utility cars and the recent diesel emissions scandal means Volkswagen has had to pull the plug on one of its most iconic brands. 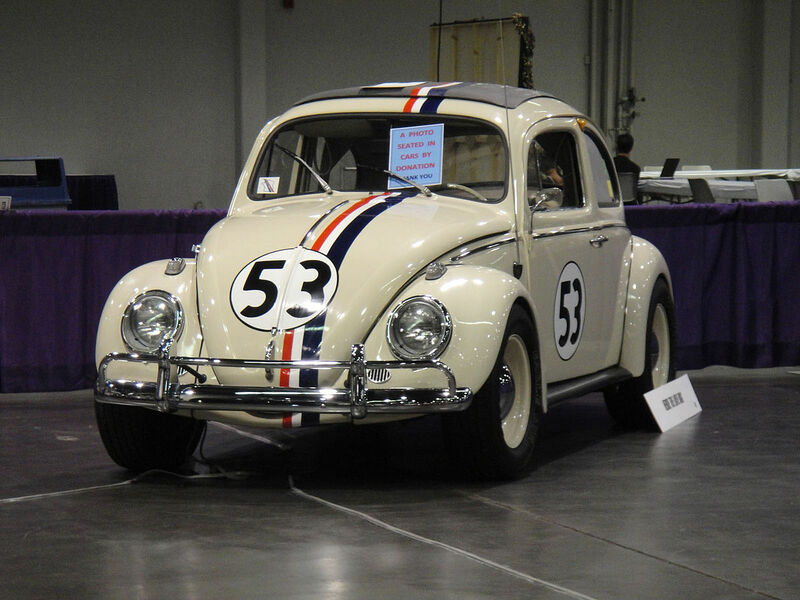 The Beetle brand has been discontinued at least once before but a new version was unveiled in 1998. A revamped model was unveiled in 2012 but despite early sales success, consumer interest faded after a short time. The final models will be available in both coupe and convertible styles, with unique beige and blue colurs to go with the normal hues. The special edition Beetles will also come with standard extra chrome, new wheels and three-colour ambient lighting inside.